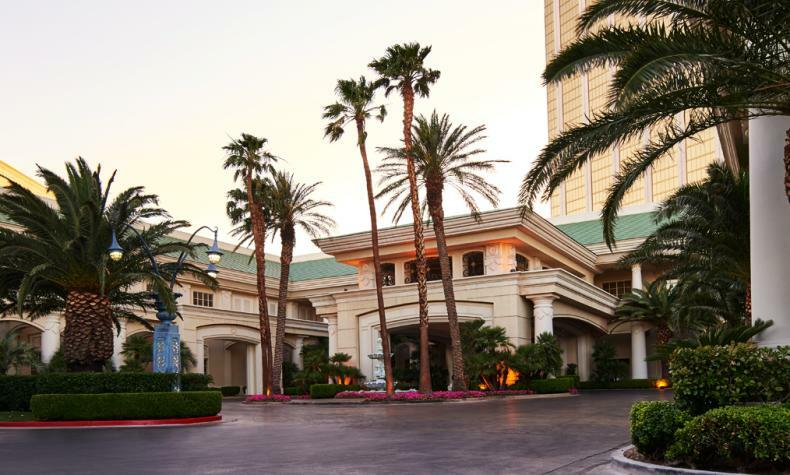 With a private entrance off Las Vegas Boulevard, it’s a tranquil oasis on the high-spirited Strip. The first AAA Five Diamond hotel in the city, its luxurious art deco-inspired rooms and suites reflect the energy and excitement of one of the world’s most vibrant cities. There’s direct access to Mandalay Bay Resort and Casino, and the city’s nightlife and entertainment. It houses an elegant porte cochere, meeting space, landscaped garden with private pool, restaurant and lounges. Restrictions: Cannot be left alone in room even if caged. Combined weight of 25 lbs.